Valentine’s Day is just around the corner. The Musée Héritage Museum have an assortment of gifts for your special someone. Please stop in to check out our selection of jewellery, books and other great gift ideas. 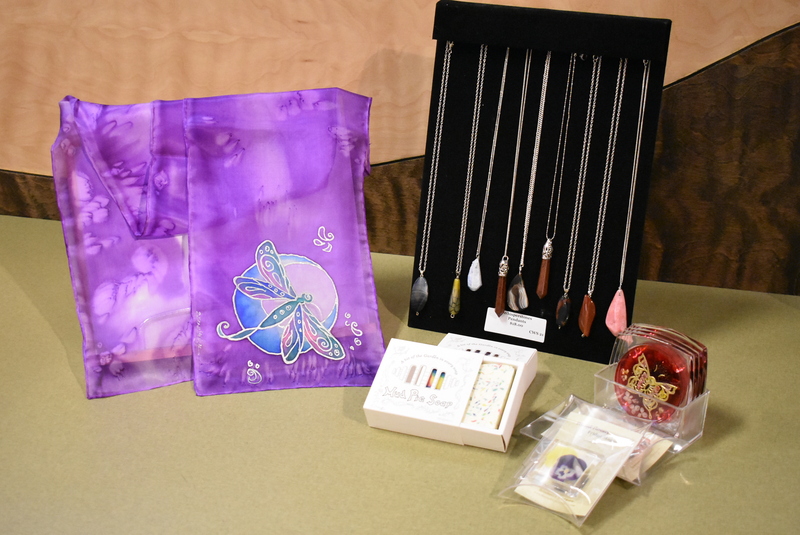 If you are interested in other items from our gift shop, please call us to find out more at 780-459-1528 or visit our website at museeheritage.ca.